Lois Virginia Loftin was the second child born to Arthur Lee Loftin and Alice Josephine Gilleland. 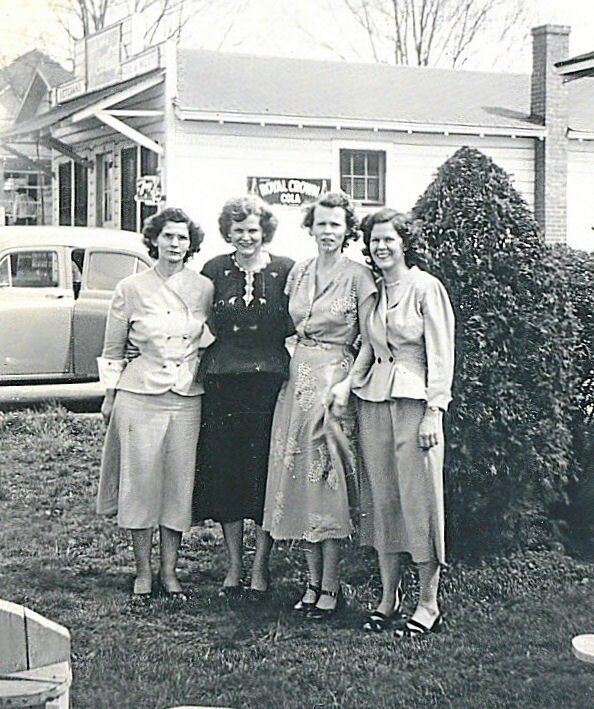 Lois was born 13 Dec 1908 in Catawba County, NC. 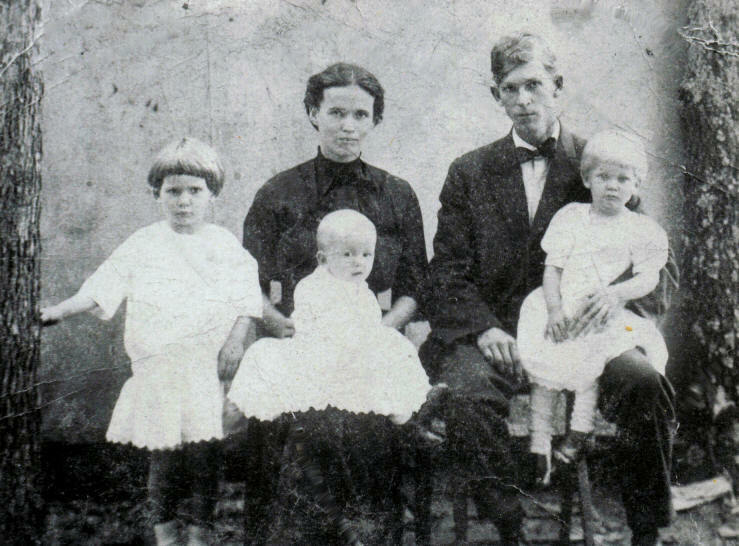 The 1910 Catawba County Census shows Lee, Josephine and Lois living in the Sherrills Ford Precinct Lee is 25 and Josie is 20 and they've been married for 3 years. Lois is 1 4/12 years old. Lee's occupation is "farmer". As a girl, Lois would walk to her grandfather's house (William Alexander "Alec" Loftin). "Grandpa Alec loved to tell stories and everyone would sit beside of the large fireplace and listen to every word he had to say". Since her parents farmed, Lois was frequently working in the fields hoeing cotton - then eventually picking it. 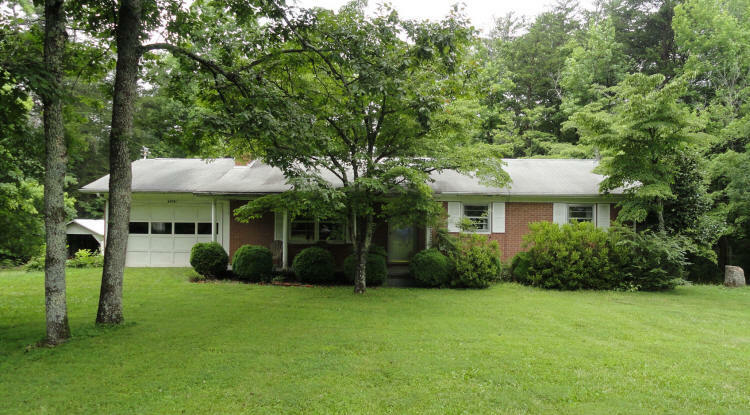 She went to the Waldon School as a young girl, and in high school, she took French and Latin. He always liked math, but didn't enjoy her geometry class - seeing no practical use in it. Lois recounted to Curtis Loftin & Peggy Brotherton in August 2010 how her son Gray had been named after his father (Harlon Preston Mundy); son James Green Mundy was named after a former Pastor she and Preston had (James Greene); and that son Caroll Lee Mundy was named after her father (Arthur Lee Loftin). 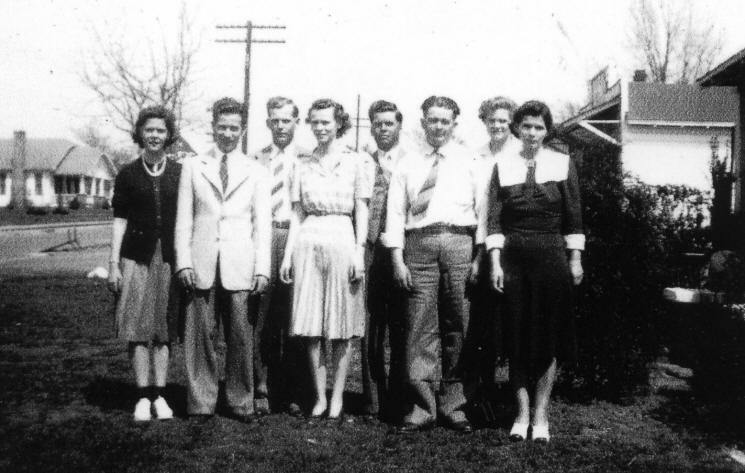 As a young woman, Lois worked at Elliot's Hosiery Mill in Catawba as an Inspector, as well as at Yount's Hosiery Mill in Newton. 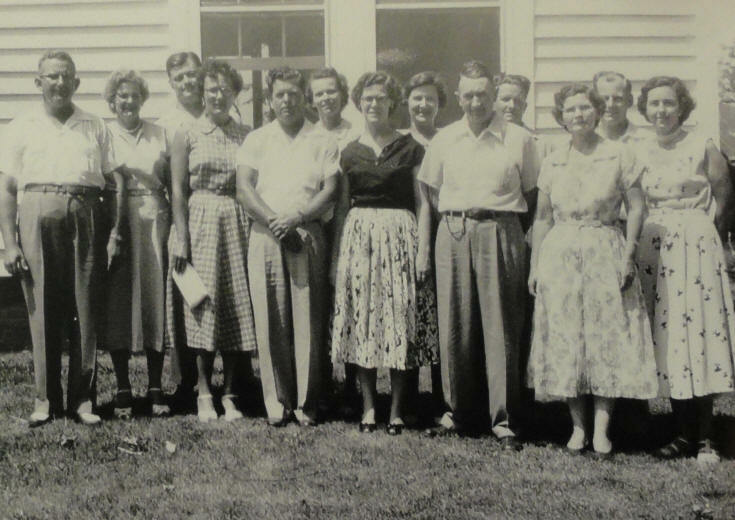 Lois loved church and recounted to Curtis & Peggy how she had been saved as a child of 12-years-old. A preacher had preached about the 2nd Coming of Christ and she had a hard time sleeping at night after that - eventually giving her heart to the Lord. She always had a desire to be a missionary but felt she couldn't since she had never gone to college - only completing high school. 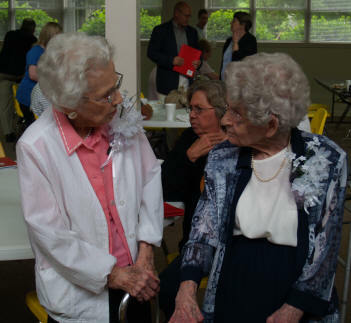 She eventually did become a "Lay Person" in the Methodist church and was allowed to preach at several Methodist churches in Catawba and surrounding counties. One of her sermons was entitled, "Are the Days of Revival Over?". 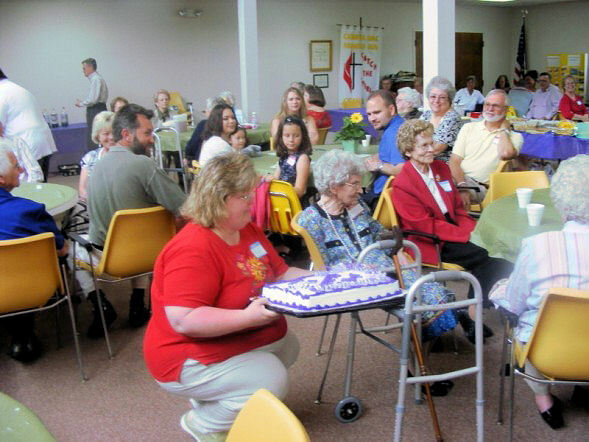 Lois played the piano at both Center and Shiloh Methodist Churches for many years. Preston died 08 Nov 1991 at the age of 83. Lois and Preston purchased an A-Model car after they were first married and Lois learned to drive. She didn't have to have a driver's license when she first started to drive. She continued to drive until around age 97. 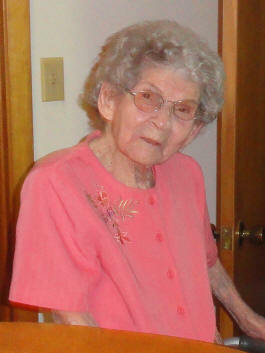 Lois, age 100, recounted how she had learned to drive using her father's Model A car. She also said that she had just quit driving at the age of 98. 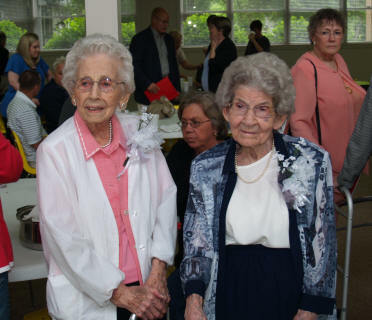 Lois said that when she was a little girl the family attended Center Methodist Church. The church had two doors on the two sides of the church - one for the men and one for the women. She also said that when people entered the church that the men would sit together on the left side of the church while the women would sit on the right side. Peggy Loftin Brotherton (daughter of Theodore Roosevelt "Speedo" Loftin & Marie Hoke) and I (Curtis Loftin) went to visit with Lois on August 31, 2010. 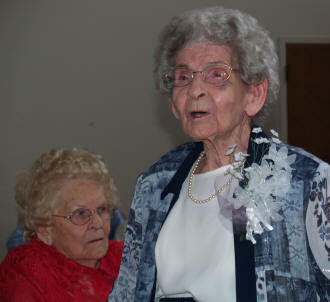 She was 101 years old - almost 102 - at the time. We videoed Lois - asking her questions about herself, her family and other family relations. early church life and the flu in 1918 that her family endured. and her children (Josephine & Gray). and driving a car till age 97.
and Great Uncle James Edward Loftin (Alec's brother). the Methodist Church & the Second Blessing (Sanctification). the small village on Pump Alley Road, brother Willard's death. and confronting a minister at campmeeting for his views. and how Lois wanted to be a missionary to China. 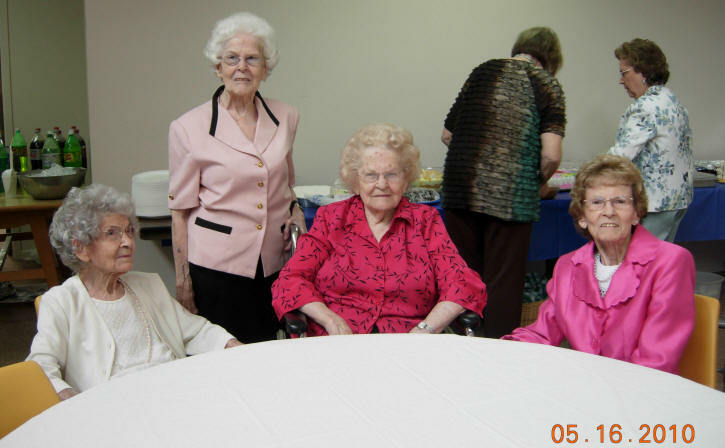 Lois discusses playing the piano at Center & Shiloh Churches. (children of Floyd & Helen Goble Sigmon). studying Latin & French in high school, liking Math but not Geometry. 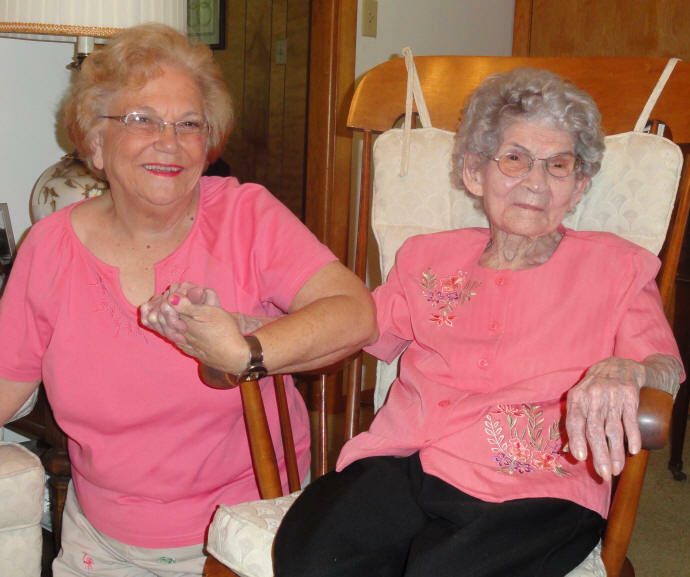 Lois Virginia Loftin Mundy passed away on Thursday, 04 Jun 2015 in Catawba County, NC, at the age of 106. She will be greatly missed. 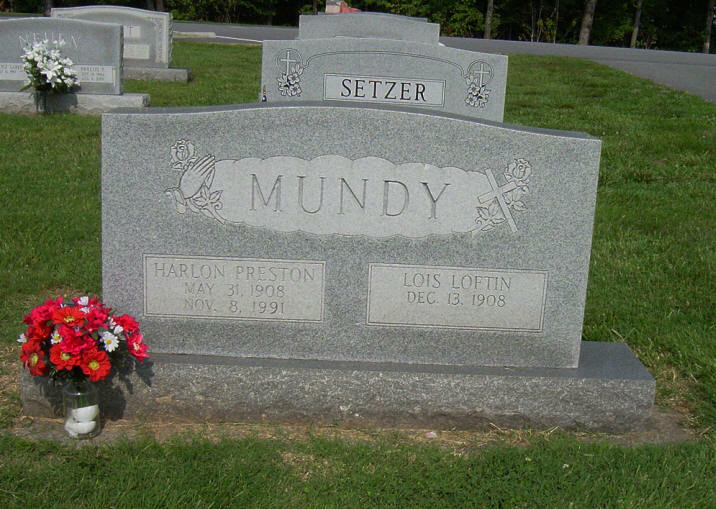 Lois & Preston were buried at Center Methodist Church Cemetery in Catawba, Catawba County, NC. 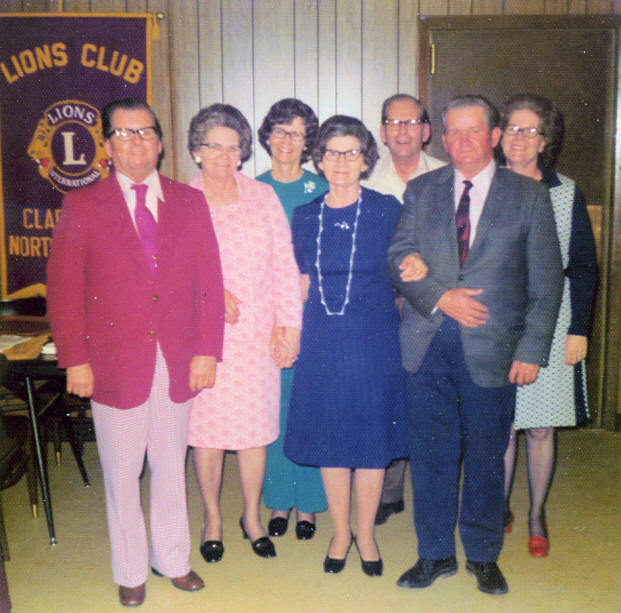 If you have additional photos or information about the Lois Loftin Mundy family, please contact me.